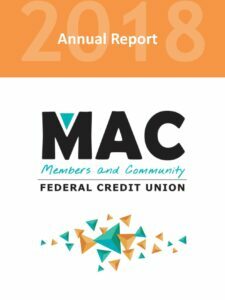 Thank you for being a member of MAC Federal Credit Union. You trust us with the safe keeping of your savings, and to provide loans at member-only rates, while offering the products and services you need to access and manage your money. 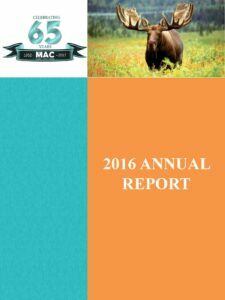 We don’t take this responsibility lightly, and our annual reports give an in-depth recap of the previous year’s financials and growth. 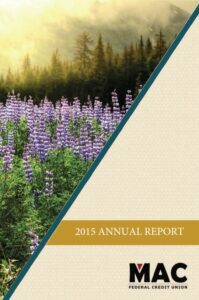 Links to the annual reports are below.